Fay's Studio - Celebrating 10 years! There's no better way to beat the January blues than with a fresh burst of designs to brighten the grey days and with Spring Fair International just around the corner I am just in time to show you the new cards I've been working on. What's more this February it will be my 10th appearance at Spring Fair, so that's a reason to sing and dance about. We'll be at Stand 3W50 with all of the cards and brand new mounted prints for you to peruse. ...and a sneak peek at a new range 'Funimals'. So, thank you for sticking around for the past decade and watching my business develop and change over the years, it's been a blast! 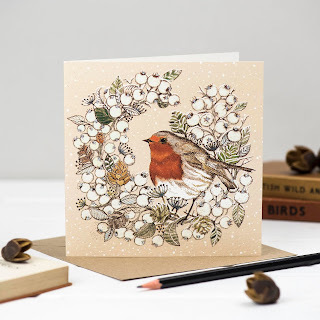 I'm back form a long break in blogging to bring you news of an exciting collaboration I have been involved in with Cotswold Collections who commissioned a specially packaged selection of my hand illustrated Christmas cards for their customers. 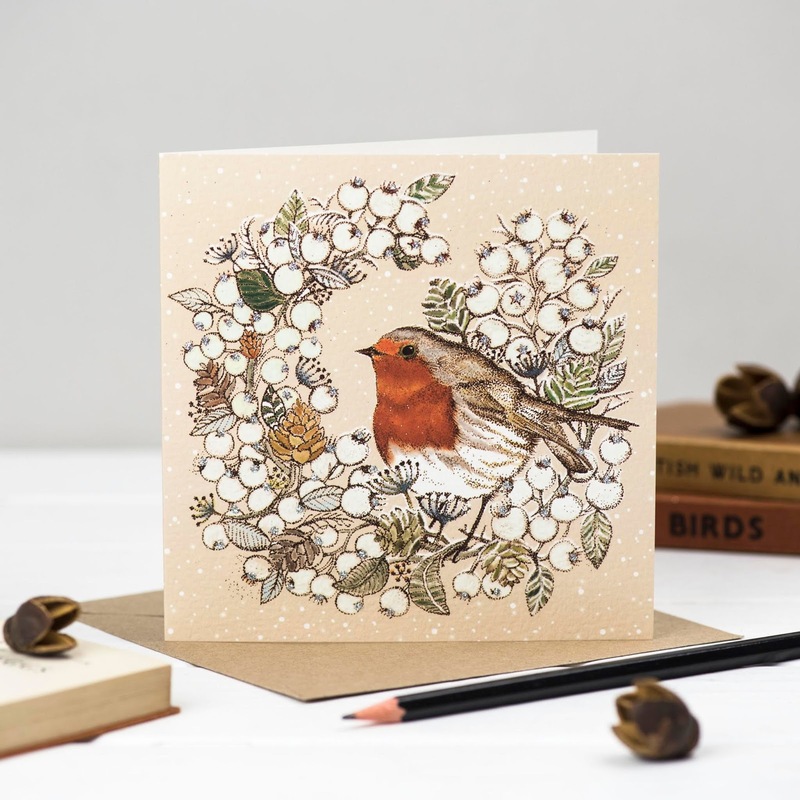 It was an absolute pleasure to work with the buyer, as we chose four festive designs from my Christmas card range for the box which includes 2 of each Waxwing, Pheasant, Eagle Owl and Robin. Each box of 8 I specially hand-finished and sealed and was so proud of the final product which is now available to buy on the Cotswold Collections website. You can also read more about the history of Christmas card sending and there is a short interview about my work on their blog. A Father's Day Like No Other. This month I celebrate 8 years of Fay's Studio. How time flies when you're having fun! I welcomed this milestone with my largest single order to date from my customer of 8 years, Paperchase! 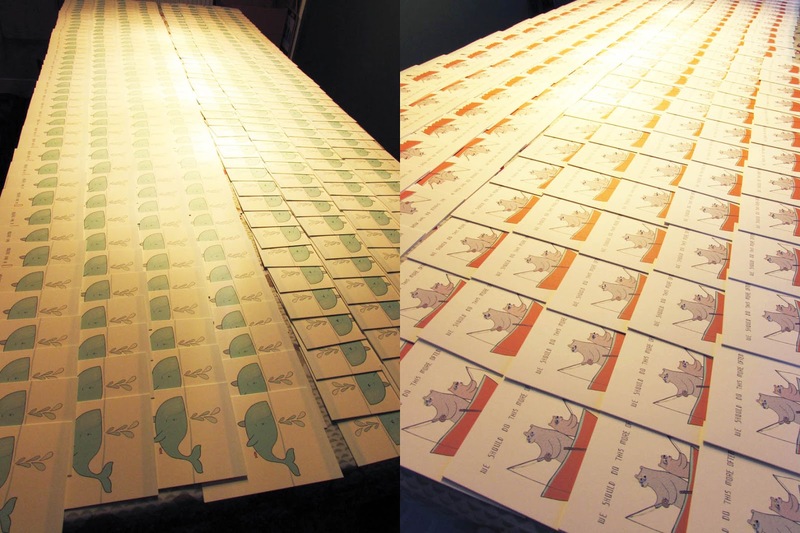 For many months an order of almost 11,000 Father's Day cards has been keeping me busy in house hand-finishing my 'Hero' Father's Day card range with tiny googly eyes. My home/studio has been overrun with boxes of thousands of cards, envelopes, cellobags and 24,000 eyes! The floorboards and walls have been creaking and I've had to fuel my Mum with plenty of tea and cake whilst packing the thousands. I couldn't have done it without her, we make a great team. 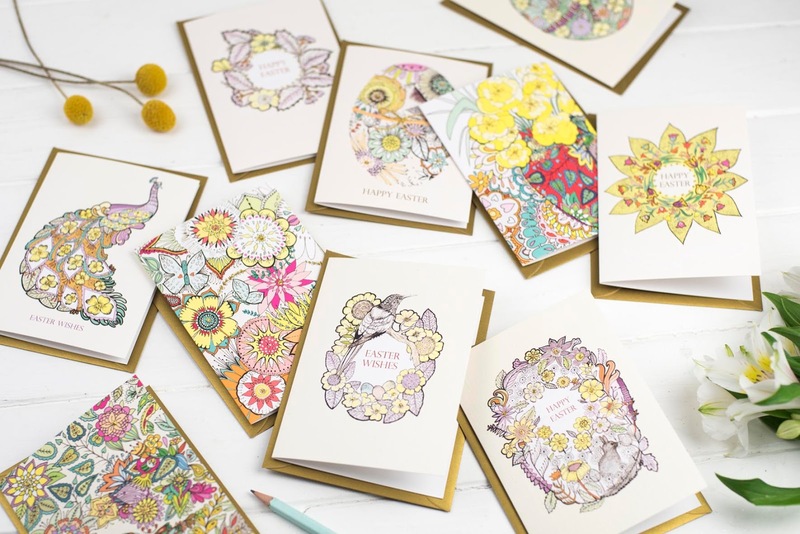 Paperchase sent their order at the end of last year, in a jaw-dropping email which said that my cards had been selected for the majority of their stores. This had never happened before so needless to say my head nearly exploded. My family were all with me when I opened the email and we were all beaming and overwhelmed by the news. It's thrilling when a buyer loves your designs and sees your vision for what is quite a hard occasion to pitch right. It's great to strike a chord and get the sentiment right. My thought process for the 'Hero' range is that Dads, Father-figures, Guardians, Grandfathers, God Fathers and Step Dads should all be celebrated so I designed the range with gentle sentiments such as 'You're Like A Dad To Me' and 'We Should Do This More Often Dad'. Here are just a couple of photos of the work in progress in the studio, each tiny eye fixed on with glue before being wrapped in a cellobag with a recycled fleck kraft envelope. The size of this order was nothing like I have ever handled before. 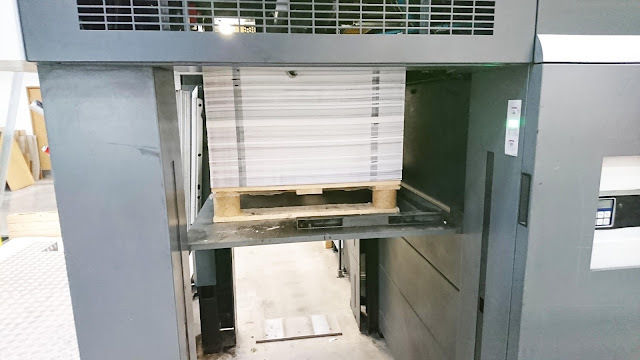 Just seeing photos from the printers handling the litho print run and the pallet of B1 size sheets ready to be trimmed and creased was an eye-opener to scaling up business. 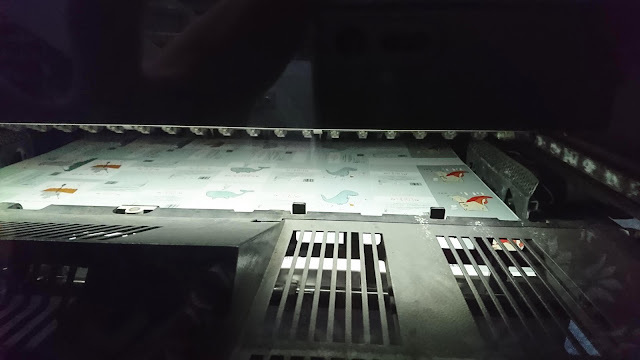 B1 sheets running through the litho press. 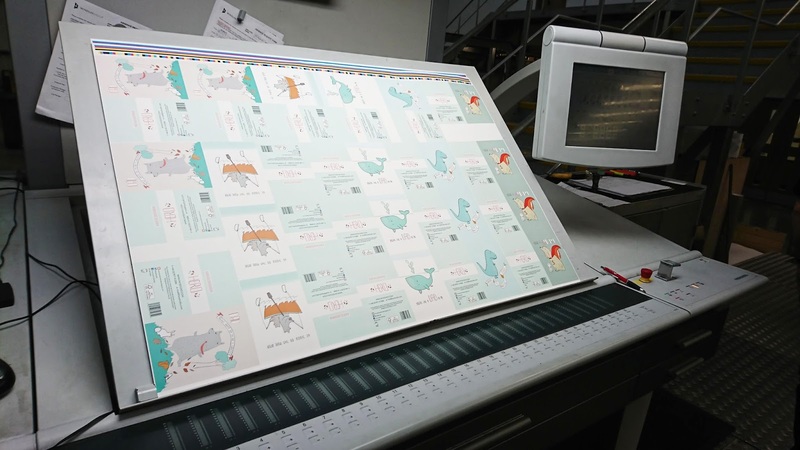 Sheets off the press and ready to be trimmed and creased and delivered to Fay's Studio. 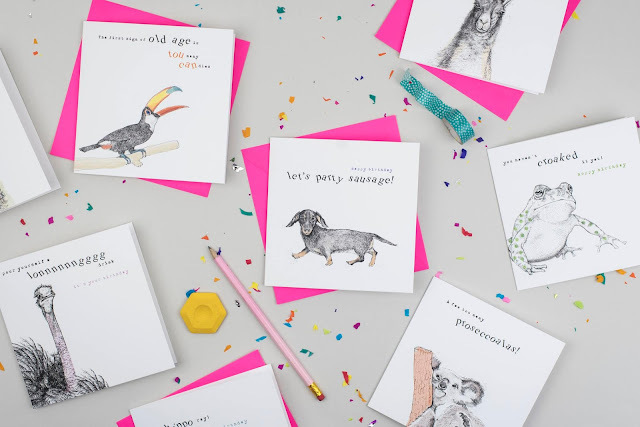 My 'Hero' range is available now to buy at Paperchase stores. Let me know if you spot them and I hope you'll send one this year. Ok, so I realise it's been 18 months since I last posted any news, as they say, no news is good news. It's just that I have never been so busy illustrating for some amazing clients and blogging just hasn't happened. It's also been a really challenging 18 months because, anyone who remembers from way back why I started out in business is because I have Ulcerative Colitis, which means that working for myself I am much more able to shape my work around this condition and it's not been an easy time for me. 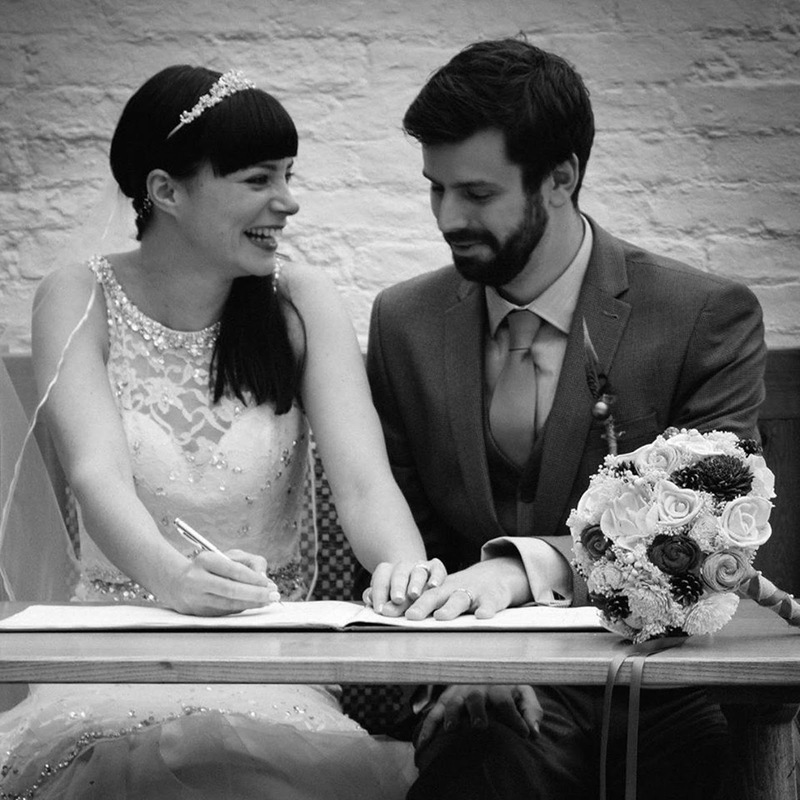 I also got married last October to my wonderful Husband, so it's been a whirlwind year. Here's a little photo of our happy day and the man who supports me through everything! 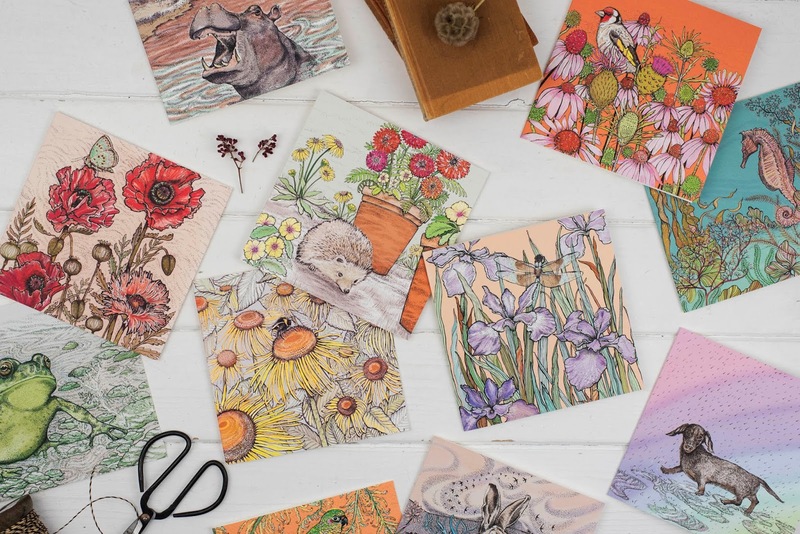 Back in the Studio, I have not only been creating greeting cards for a growing number of customers here in the UK, France and Switzerland, but my work has taken on a new direction into the world of publishing. 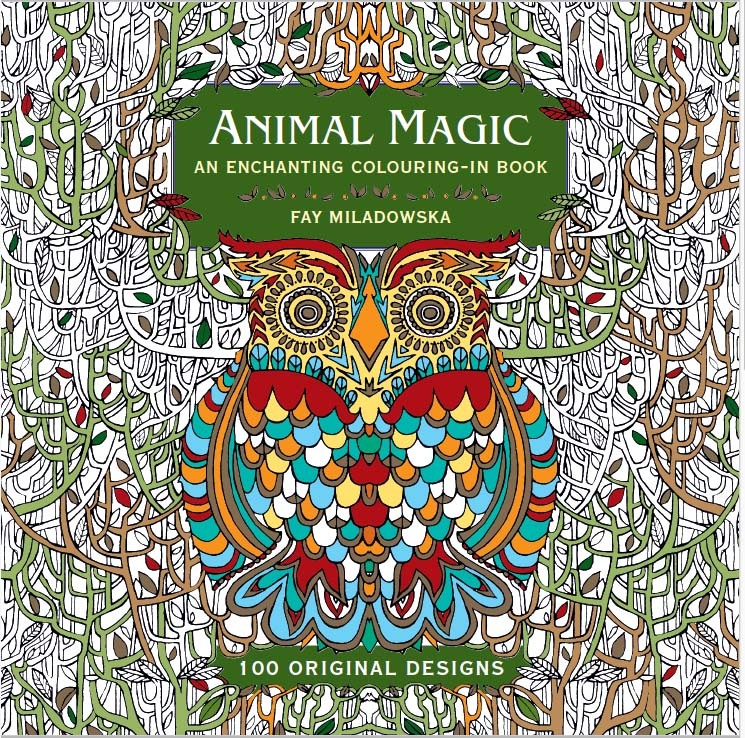 I have contributed to these colouring books for adults 'The Art of Mindfulness' by Michael O'Mara Books and 'Calming Colouring For Kids' by Buster Books. My fantastic agents Advocate have been keeping me incredibly busy licensing my designs to clients such as Nigel Quiney, UK Greetings, HarperCollins, Hallmark and WHSmith. There have been times when I have had to turn work down, I would love to say yes to everything, but selecting work, prioritising and time managing is so important. At the end of 2015 I started out on my debut solo colouring book for adults, after receiving a commission from Anness Publishing. 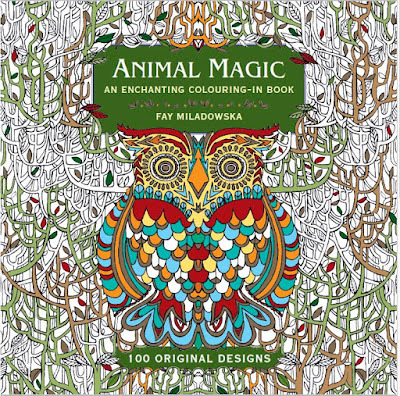 The brief to illustrate 100 different land, air and sea animals for 'Animal Magic - An Enchanting Colouring In Book'. I spent a lot of late evenings perfecting my illustrations, making all the little details exciting for you to colour, and to see the publication in print is a huge milestone! When I was studying Illustration I'd spend hours and a lot of money in Waterstones, Borders and WHSmith on design magzines and books, so to find my very own book in book stores now is surreal. If you'd like to purchase my book directly, you can do so here from Amazon. For a peek inside the publisher has a flip file here for you to browse. If you are a bookseller, please do approach Anness Publishing for further information. 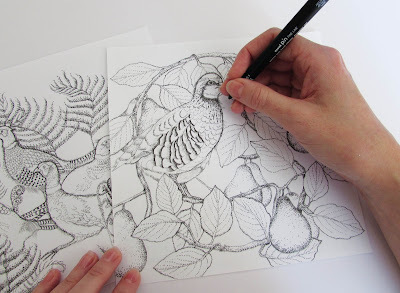 Of course, I would love you to share your colouring skills with me, so sharpen your pencils and send your photos to me on Twitter @FaysStudio or share on Facebook with Fay's Studio Greetings. 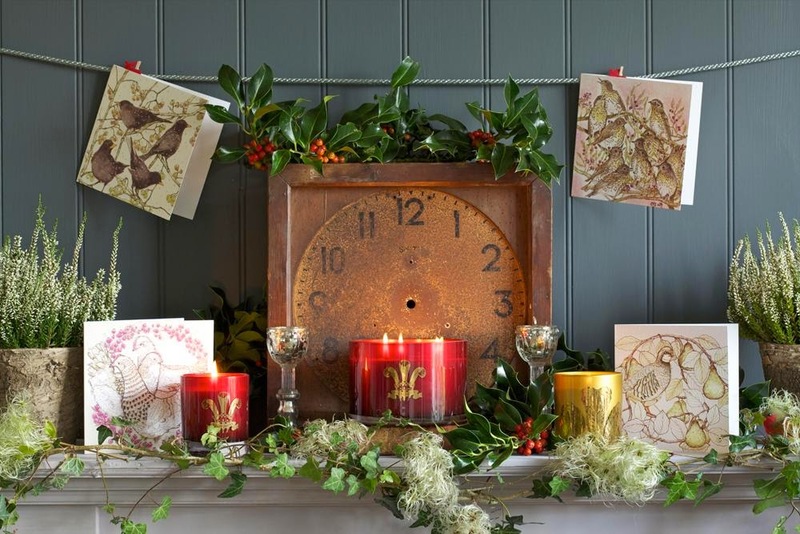 Just before Christmas I received an invite from the Highgrove Estate to a special Christmas event they were holding for their staff and suppliers. I was told HRH The Prince of Wales was attending to meet and greet his staff of the Estate and the Highgrove shops. 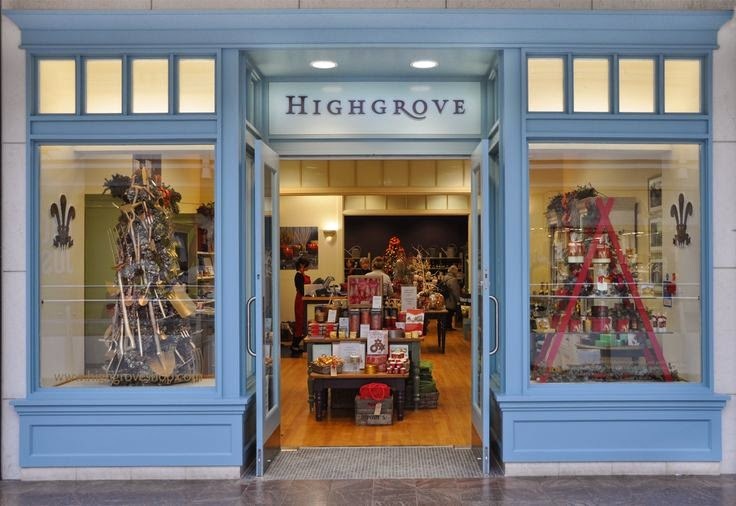 Highgrove Pop-up shop, Cribbs Causeway, Bristol. I was one of 5 suppliers who had been invited, as last year I had designed 6 greeting cards and tree decorations for Highgrove. 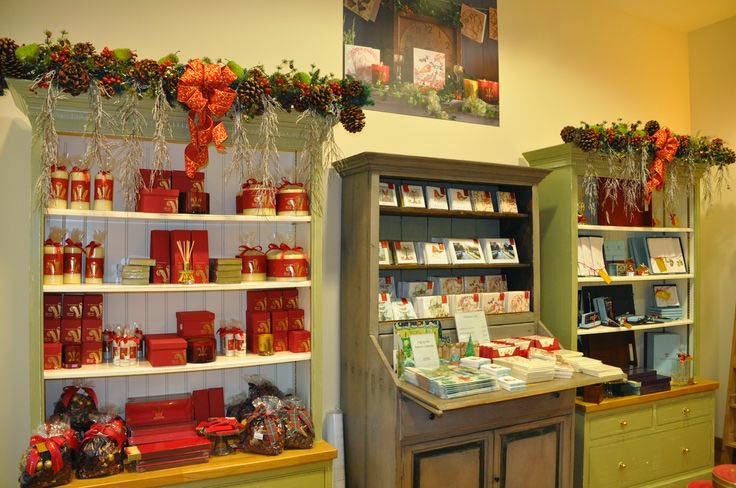 My greeting cards displayed in the Highgrove Shop. Product shot, courtesy of Highgrove. 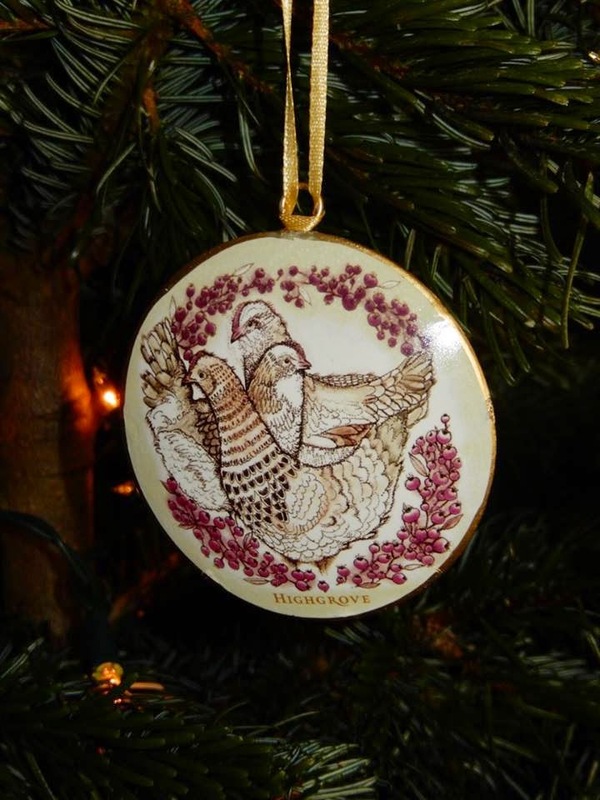 The 'Three French Hens' decoration hanging on my Christmas tree. On the 22nd December, on a very stormy night, myself and my partner arrived at Highgrove and spent the evening enjoying good company and plenty of refreshments! Photo courtesy of Paul Burns Photography. 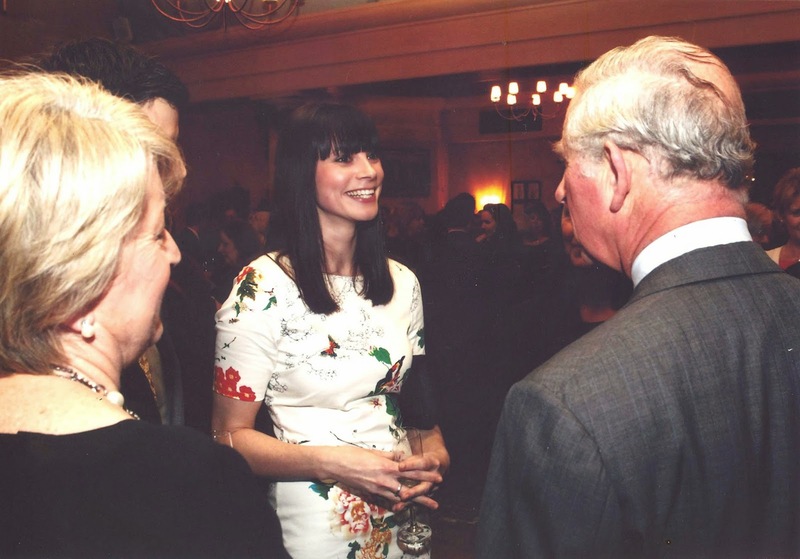 Prince Charles must have greeted about 200 guests and was keen to speak to everyone. 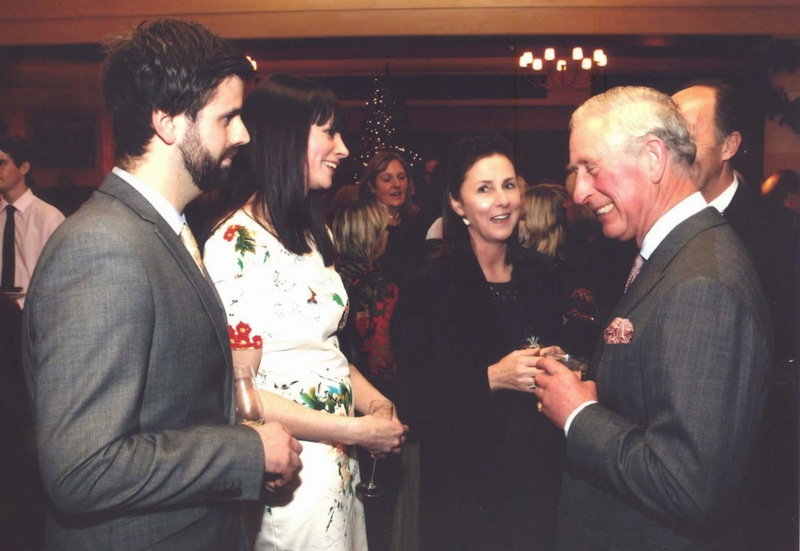 He was especially pleased to hear how I had created my designs and to know that I had in fact started my business through the Prince's Trust's Business Enterprise programme. It was one of life's surreal moments. Prince Charles certainly showed his good sense of humour, his address to the guests at the end of the evening got the crowd laughing. He was very thankful for everybody's hard work last year to achieve fantastic profits for his charities and thanking the suppliers for our work. 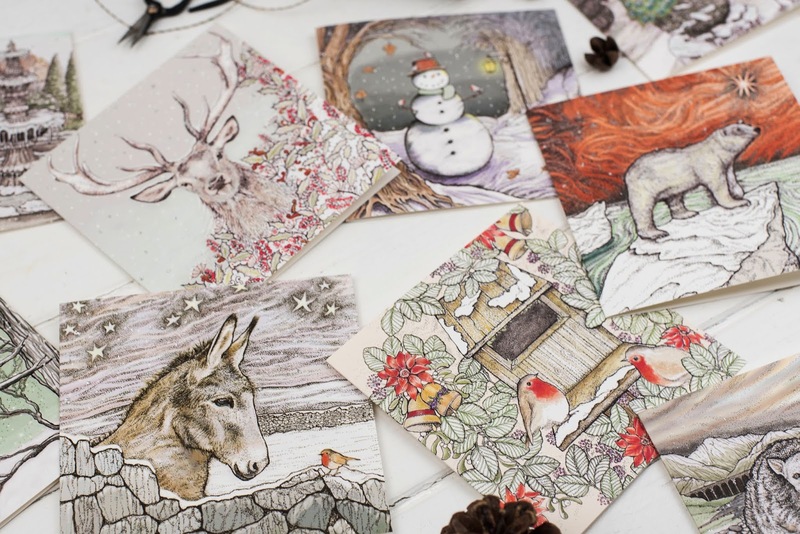 I was told that my cards and decorations had sold incredibly well which was wonderful to hear. Great feedback for my designs couldn't get much better than that! As the Prince left the event a pianist treated us to the 12 Days of Christmas on a grand piano in a very festive way to end the night. I really hope I have the opportunity to work with Highgrove again this year, their support for my work has been amazing. 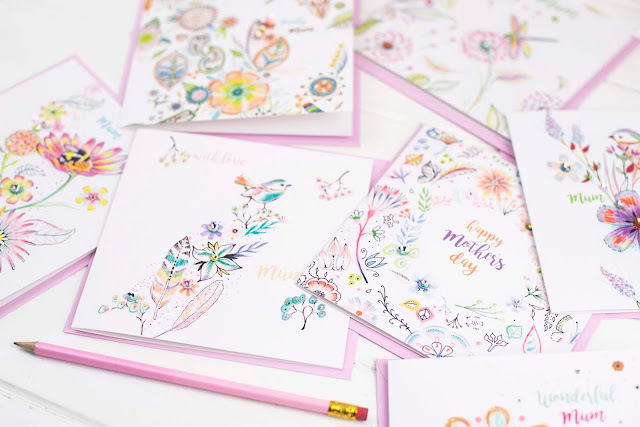 All designs, trade marks and names are copyright of Fay's Studio and may not be copied, transmitted or used in any other way without the express permission of Fay's Studio, which must be obtained in writing. Any misuse of these copyrights will constitute a breach of copyright and Fay's Studio will take legal action against any person or organisation infringing its copyright.